When it comes to your home or business' interior, the wallcovering is a chance for individuality and creativity. Gone are the days when a feature wallpaper or paint colour are the only way to create an interesting talking point in your home or workplace, with seemingly endless possibilities of styles and finishes now available. From embossed hand made luxurious gilded wallpaper, to high resolution coloured imagery and even realistic looking faux brick panels available in a range of colours and brick styles, our ever growing range of wallcoverings have something for everyone and every environment. As with all products available from Majorelle, we like to provide you with something a bit different and often something never seen before. 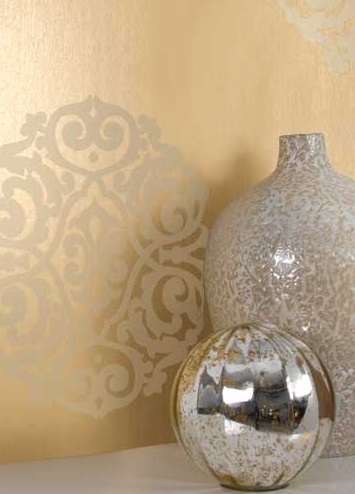 With this in mind we have compiled a range of wallcovering products that we feel would provide an instant focal point to any room, and create the perfect look for your interior.